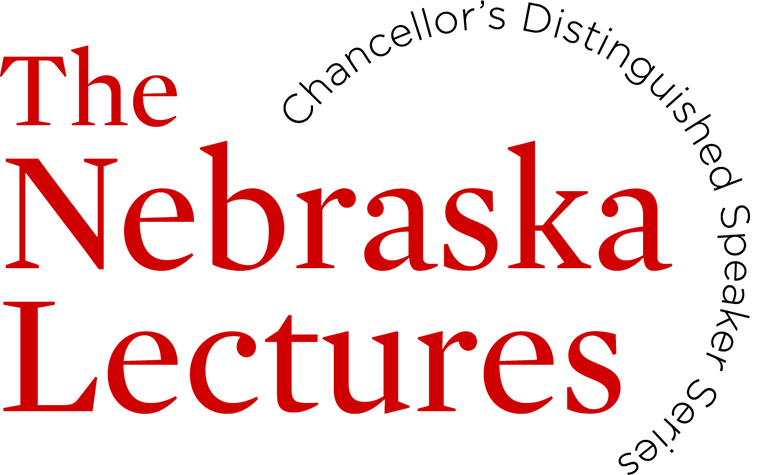 The University of Nebraska-Lincoln’s Research Council is seeking nominations for faculty to present the Nebraska Lectures in fall and spring 2020. Nominations are due 5 p.m. March 11. 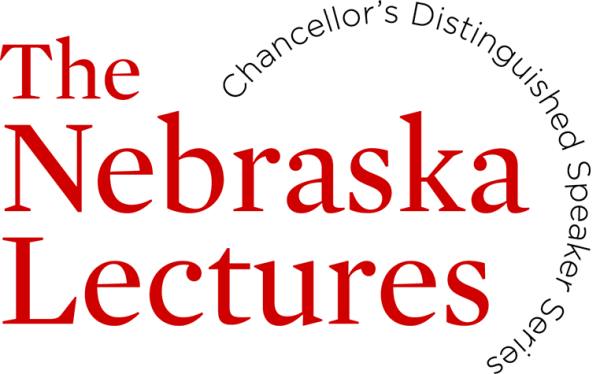 The Nebraska Lectures: Chancellor’s Distinguished Speaker Series features high-profile presentations by distinguished university faculty members. The purpose of the lecture series, established in 2003, is to showcase significant achievements and contributions by university faculty, foster communication among faculty and students across disciplines and address topics of public interest in an engaging, accessible format. The Nebraska Lectures attract a wide audience, including the local community. Selection as a lecturer is the highest recognition the Research Council bestows on an individual faculty member. Faculty and staff are encouraged to nominate candidates for 2020. Selection is based on major recent accomplishments that support a distinguished record and the nominee’s ability to communicate to an interdisciplinary audience. Nominees should be nationally or internationally prominent in their fields. More information is available on the Research Council website. Presentations are up to 45 minutes, followed by a question-and-answer session and reception, during which attendees may meet the speaker. The nominee’s CV, including significant scholarly accomplishments with an emphasis on the last five years. A 150-word description about the subject and topic on which the nominee would present, if selected. All nominations are confidential. The Research Council and the vice chancellor for research and economic development will select the lecturers, who will be notified immediately afterward.